Assault – An aggressive fighter that is effective at medium range combat. Equips assault rifles and pistols. Heavy – Resilience is its main advantage. Equips shotguns and RPGs. The Heavy feels at home in close to medium range combat. 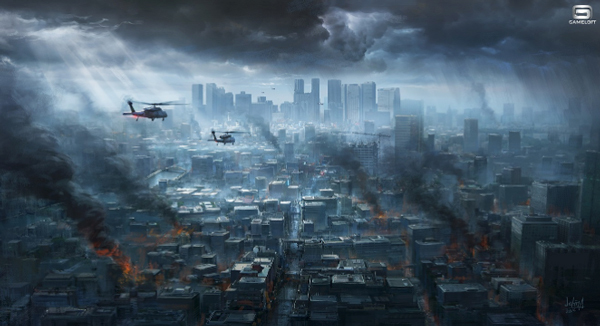 Recon – Focuses on fast action and exposing enemies. Equips SMGs and pistols. The Recon is efficient in close range combat. 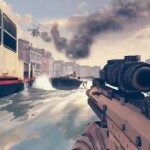 Sniper – Focuses on sharpshooting with a stealth approach. Equips sniper rifles (obviously) and pistols. Efficient in long distance combat. Unfortunately, Gameloft didn’t reveal any more information like a release date. But we’ll let you know if we hear anything more. 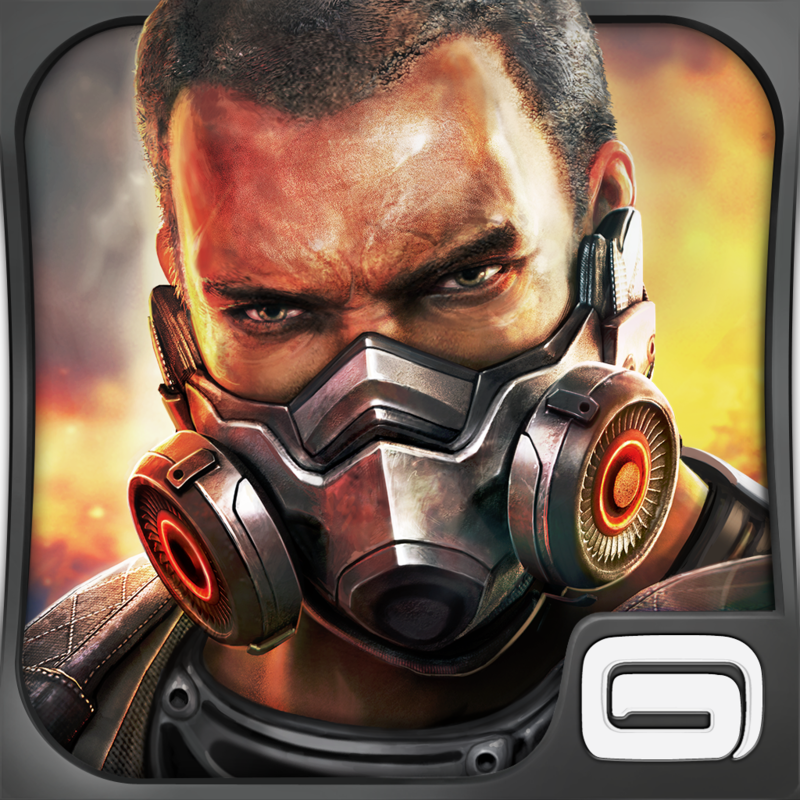 If you can’t wait, Modern Combat 4: Zero Hour can be downloaded now on the App Store for $6.99. It’s a universal app designed for the iPhone/iPod touch and iPad/iPad mini. For other app news and reviews today, see: Relive Your Childhood In 2-bit Cowboy, A Gameboy-Inspired Platformer For iOS, Highlight And Save Text From Any Article With The Updated Instapaper, and At Long Last, Record Run Crosses The Finish Line And Reaches The US App Store.